Delegator has improved the performance of more than 125 clients since its founding more than a decade ago. Providing real results drives us - not hype or vanity metrics. Delegator was founded out of necessity, with a focus on results. A foundation of expertise. Beginning in the late 90s, co-founder Stephen Culp founded and led ecommerce leader Smart Furniture through its first decade of growth. With the expertise of a team including co-founder Andrew Scarbrough, Smart Furniture developed an internal mastery of digital advertising, PPC, SEO, analytics, and related dev work, steadfastly avoiding outside agency help. Trust is important. As the complexity and dynamism of digital advertising escalated exponentially, specialized agency work ultimately became a necessity. But finding an agency to entrust with the company's most important revenue channel was a challenge. So the pair assembled a team and, in 2009, started their own agency, Delegator. Be skeptical. With an admitted skepticism of a typical agency's array of vanity metrics ("No revenue to speak of, but we drove over 100M impressions and you're trending on Buzz-Hype! "), Delegator drives results that matter the most to clients, like old-school dollar-based ROI. Delegator then backs up those results with precise data analytics. Based in Tennessee. Delegator's team is based in the United States, in the distinctively low-overhead state of Tennessee. With an emphasis on growing a long-term base of human expertise, our team is low-turnover (you won't be assigned a new account manager every two weeks), and strives to be a strategic partner for each of its clients. Humans make the difference. To that point, while Delegator does employ cutting-edge technology in its work, the team doesn't discount the importance of the human element. There is value in experience and long-term relationships. There is value in honesty, decency, hard work, and an ethic of service not unlike the proverbial Golden Rule. In the end, Delegator understands the importance of trust, and we will work to earn yours. Delegator offers white label digital marketing services tailored specifically for other agencies. These services include Delegator's core offerings: digital advertising, analytics, and consulting. By delegating your clients' digital marketing needs to an team of certified experts, you will free up capacity and enable your team to concentrate on the work they do best. Delegator can propel your clients' growth by improving their online marketing and advertising reach while making you shine in the process. Delegator is a Premier Google Partner. What does this mean? 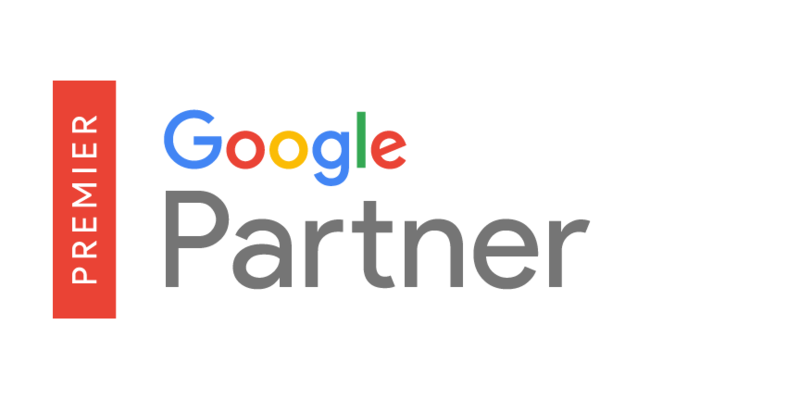 Becoming a Premier Google Partner is a designation reserved for only a small fraction of all Google Partners. To qualify as a Premier Partner, an agency must continuously meet Google's requirements in these three areas: certification, ad spend, and performance. 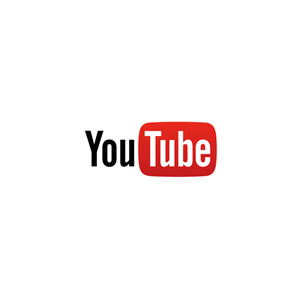 Being a Premier Partner means we are among the highest tiered level of the Google Partner Program. It means we are knowledgeable, experienced, and trustworthy. In other words, we are experts in our industry and we know how to optimize your campaign so that it makes money. CERTIFICATION: Two Adwords-certified employees or contributors, meaning we have advanced Adwords knowledge. Delegator focuses on its strengths as an agency: digital advertising, analytics, and consulting. However, when our clients need assistance with development, SEO, and traditional marketing, such as branding, graphic design, and media buying, Delegator relies on a network of vetted partners to supplement our services. Since our reputation is based on the quality of our results, we choose our partners carefully. The agency builds its network primarily through trusted references, but we also review new potential partners to assure we have access to the best talent available. If would like to be considered for the Delegator Network, please contact us and let us know you're interested. Delegator's founders agreed from the outset to donate a meaningful share of our resources to community-oriented projects. Below are some examples of the projects and organizations we've worked with locally.